Sony is expected to bring a ton of new gadgets to IFA next month, and the star of the Berlin trade show may just be the Japanese giant’s next flagship tablet. Earlier this month the rumored device made a brief appearance online as an unnamed Sony tablet, but now it’s appeared by name in an online user manual for a new Bluetooth speaker. 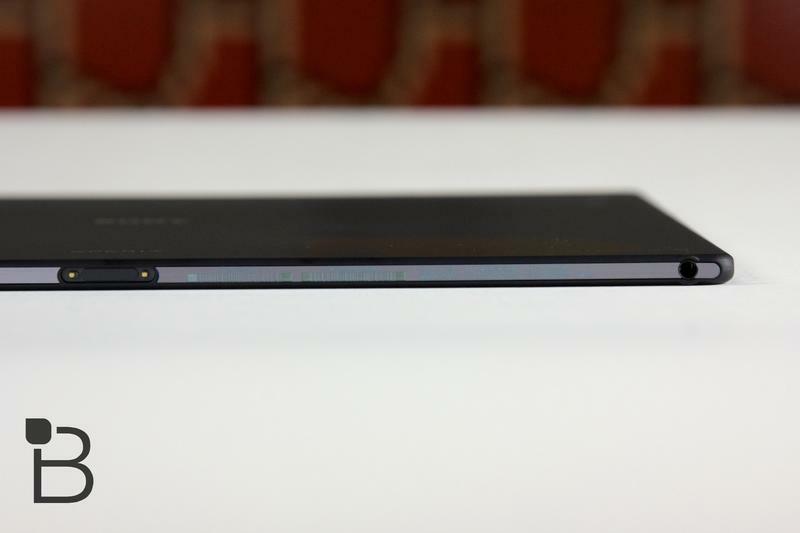 Get excited folks, the Xperia Z3 Tablet Compact is coming. 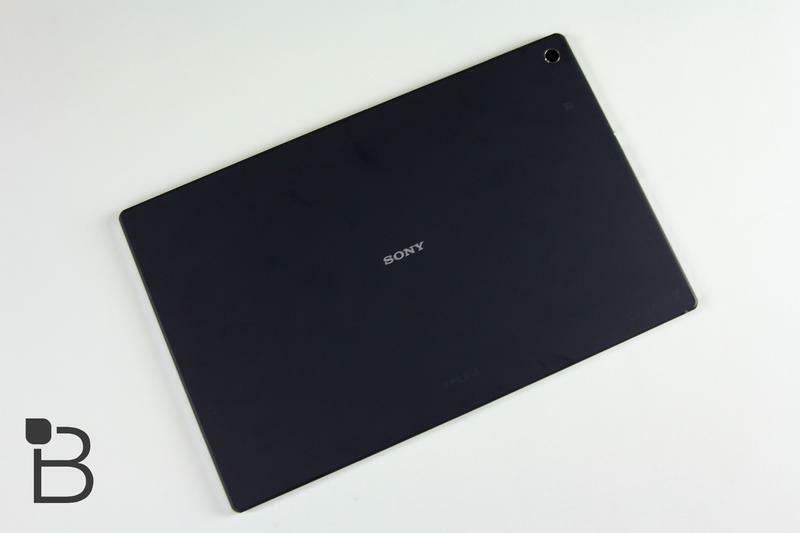 The new leak doesn’t reveal much about the Xperia Z3 Tablet Compact beyond its name, but recent reports point to an 8-inch Android slate, which is smaller than the Xperia Z2 Tablet pictured above. It looks like the device will also come in Wi-Fi and 4G LTE variants. 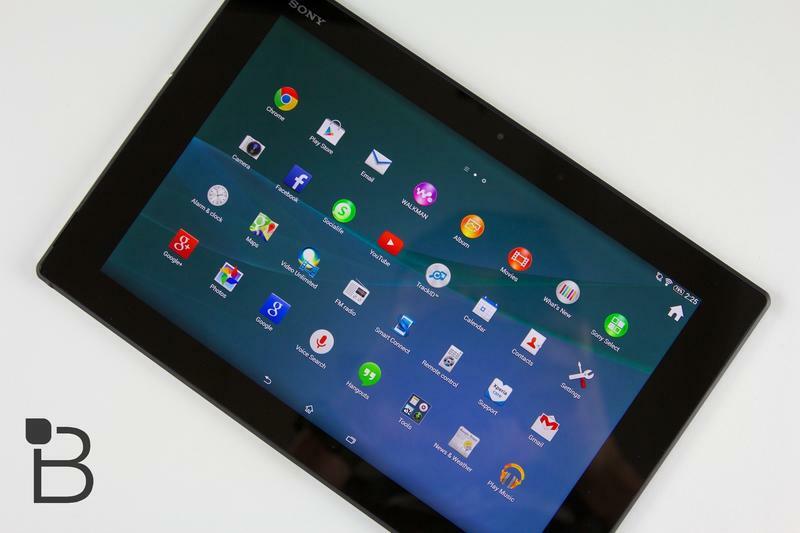 The rest of the new tablet’s specs remain a mystery, though it shouldn’t be much longer before Sony makes an official announcement. 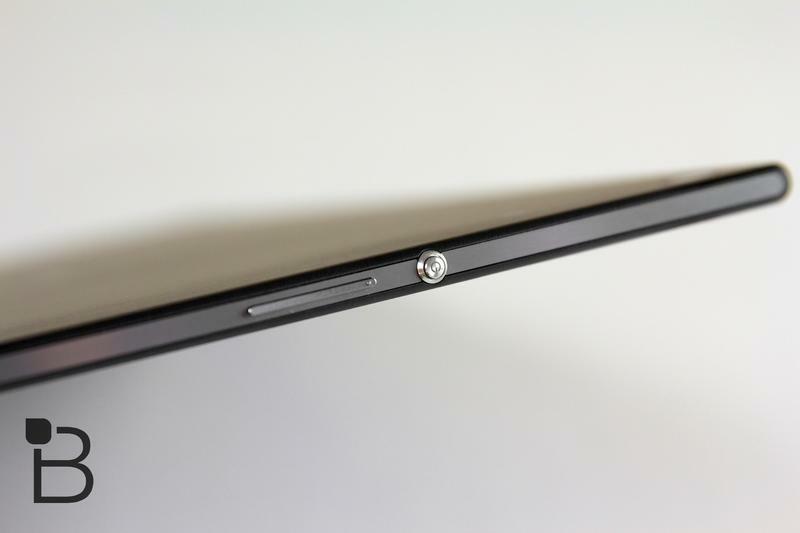 Sony’s expected to unveil the Xperia Z3 flagship phone and a smaller Z3 Compact at IFA alongside the new tablet. A leaked press invite also hinted at a refreshed lens-style camera smartphone attachment and a new Bluetooth speaker. It’s too soon to know anything for sure, but with IFA just a few weeks away we won’t be in the dark for much longer. TechnoBuffalo will be covering IFA live from Berlin, so stay tuned for all the news to come from the annual tech show next month.